The OSI model assigns the functions of path selection and logical addressing to the OSI network layer (Layer 3). Path selection includes the process of learning all the paths, or routes, in a network and then forwarding packets based on those paths or routes. Often the terms path selection and routing are used interchangeably. In most Cisco documentation and in this book, routing is the more popular term. In this chapter, you will learn about the core concepts behind OSI Layer 3. Because CCNA focuses on TCP/IP, you also will learn about the main Layer 3 protocol used by TCP/IP—namely, the Internet Protocol (IP). 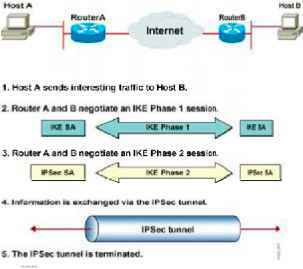 This coverage includes IP addressing, IP routing, and some protocols useful to IP's effort to deliver packets end to end through a network.